KNOXVILLE, TENN. (October 26, 2015): The Tombras Group announces the addition of virtual reality production to its list of content development capabilities. One of Tombras’ first virtual reality projects, created for North Carolina vacation destination The Crystal Coast, immerses the viewer in outdoor activities they may otherwise never experience. Viewers will virtually kite board and paddleboard in the shadow of Cape Lookout’s famous Diamond Lady Lighthouse. The Crystal Coast VR experience will be shared with prospective guests at area welcome centers using Oculus Rift, Google Cardboard and other viewing platforms. The VR experience will also be incorporated into familiarization tours for media and editorial teams. A short preview can be viewed on Chrome for desktop or on the YouTube mobile app with this link. 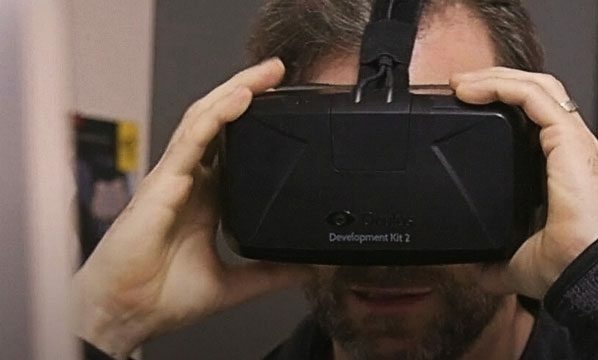 Update: Our VR lab was featured in the Knoxville Business Journal on Monday, March 7th.